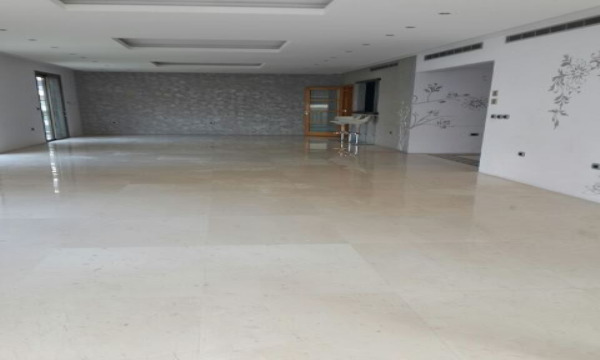 Address: Luxurious Apartment For Rent In Beirut, Ramlet El Bayda, 450sqm, 6th Floor. Apartment for rent, 450 sqm, 6th floor, partly sea view, super deluxe, excellent condition, located in Ramlet El Bayda area. Comprising double living and dining area, sitting room, 4 master bedrooms, 6 bathrooms, heating system and AC, maids room, doorman, elevator, generator and 2 parking spot.